Meticulously maintained home in Cottonwood Ranch. Professionally painted exterior so you'll be compliant with the HOA for years to come! Also new are the HVAC, washer/dryer, oven, built in microwave and reverse osmosis! 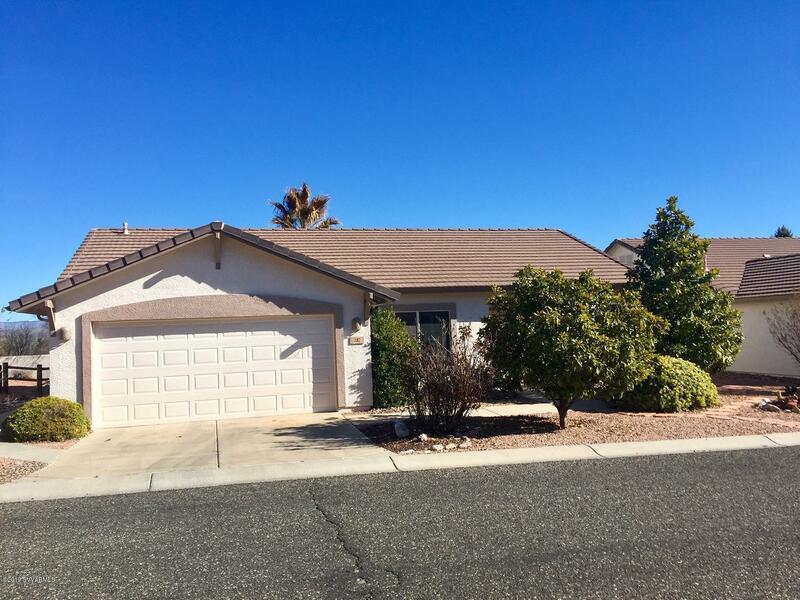 Nicely landscaped and the backyard is fenced and offers excellent red rock views. Good location in the community on a quiet street. You'll love the larger .2 acre lot and painted garage floor. Terrific tenants in place and their lease goes month to month on 4/1/19. Showings on weekends only please.